Let me introduce one of my favourite scrubs of all time! To be honest, I have a few favourite scrubs of all time and they're all from Soap And Glory. They make the best scrubs and I haven't found one I don't like yet. 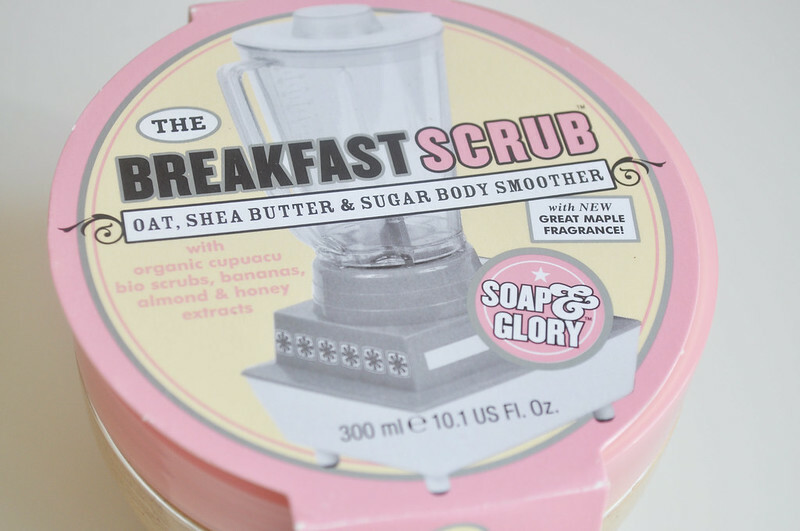 This is The Breakfast Scrub and it smells good enough to eat. Like maple porridge. 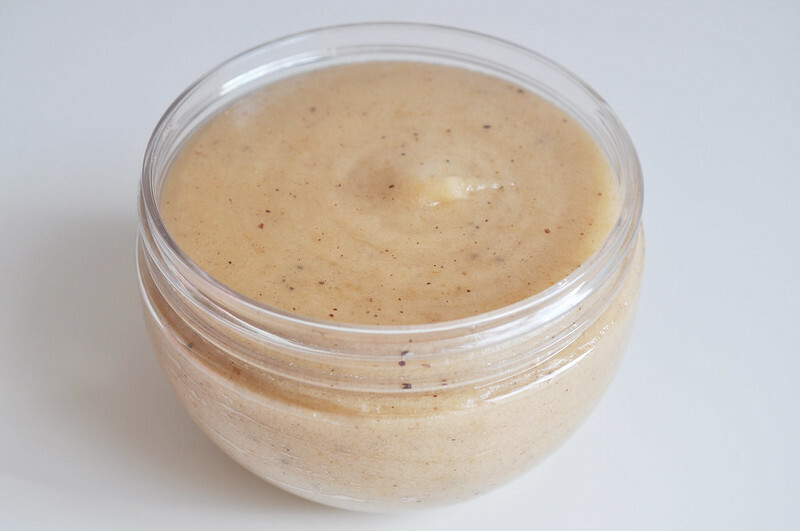 It's an exfoliator packed with organic cupuacu bio scrubs, bananas, almonds and honey extracts. When I use this I don't really need to follow up with a moisturiser as it leaves a slight residue behind. It isn't oily though and means I skip a step which I always like. I hate applying body moisturiser and waiting around for it soak in. I always wait till Soap And Glory products are on 3 for 2 in Boots so it makes them just a little bit cheaper and more affordable. This scrub is normally £9.50 but with the offer it can bring it down to something like £6 depending on which products you buy. Ah my fave body scrub! Smells delish! Soap and glory products have the best scents :) I need to buy this! I really want this scrub! I've heard such great things about it and fell in love with the scent when I visited the UK! But I was silly and didn't pick one up whilst I was over there and I can't buy it in Australia. Oh well, another thing to add to the shopping list when I'm in the UK next! I'm so happy that they sell soap & glory in the states now. But I still haven't been able to find the sugar crush body wash, or is it an exfoliator? I don't even remember anymore! I keep meaning to try this. I absolutely love S&G products! 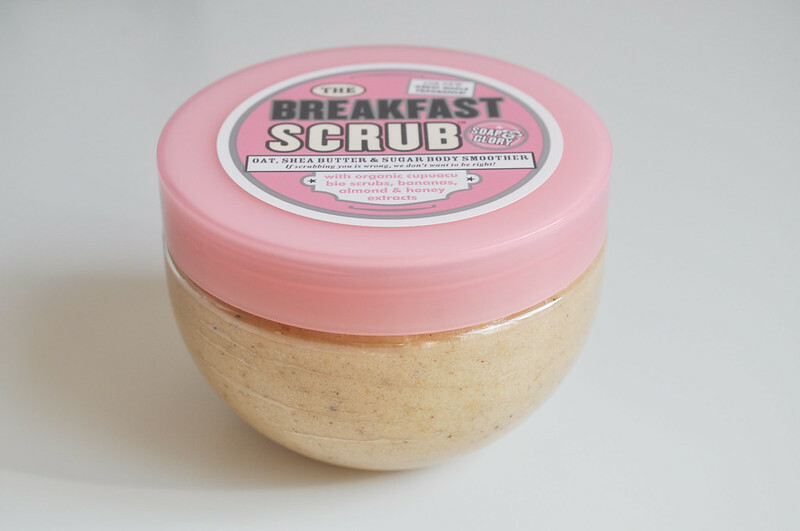 This is also one of my favourite Soap & Glory scrubs too!